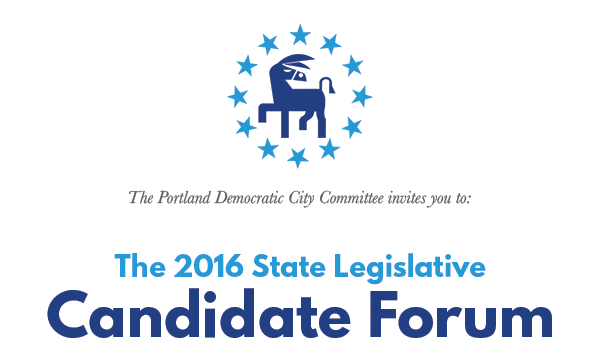 June 1, 2016 – Hear directly from the candidates running to represent Portland at our 2016 State Legislative Candidate Forum. Paul Merrill from WMTW moderated the forum. Three Democrats – Ben Chipman, Chuck Radis, and Diane Russell – are vying to represent the peninsula, islands, and Back Cove in the Senate. And Democrats Mark Dion, Jill Duson, and Ann Peoples are running for the Senate seat that includes off-peninsula neighborhoods and part of Westbrook. Two of Portland’s state House seats are contested in the Democratic primary. Herb Adams, Anna Kellar, and Rachel Talbot Ross are running to represent the Parkside, Bayside, and Oakdale neighborhoods (the seat currently held by Ben Chipman). Andrew Edwards and Mike Sylvester are running to represent Munjoy Hill and downtown Portland (the seat currently held by Diane Russell). Can’t attend? The forum will be recorded and posted on Youtube and this website immediately after, so you won’t miss out. 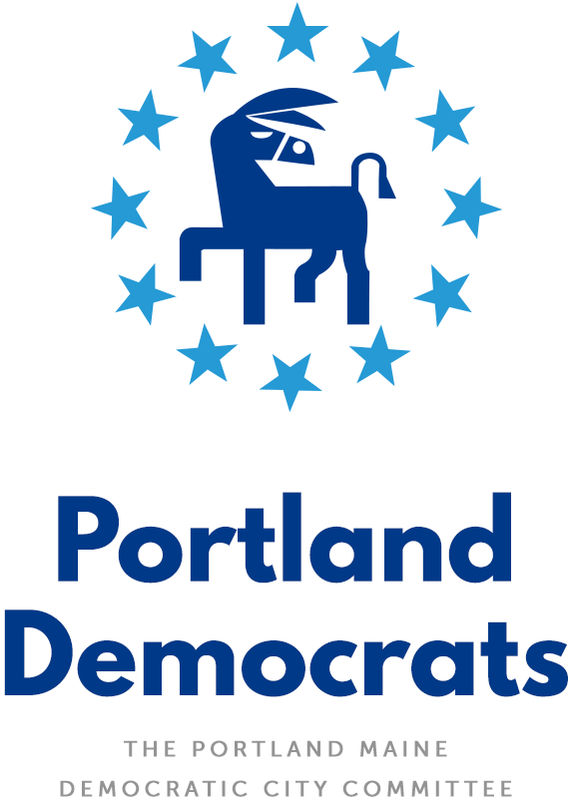 You can also email chair@portlanddems.org with a question for the candidates and we’ll try to ask it. This event will double as a general committee meeting. Official party business will happen briefly at the beginning of the event. Due to an important school board meeting on the original night of this next meeting of the PDCC, we’ve had to change the date so that everyone can attend both. Also, we know there’s a March for Bernie on this night that a lot of people want to attend. We’ve decided to start the PDCC meeting at 7pm (instead of 6pm) so that people can attend most – if not all – of that march. AGENDA: This meeting of the PDCC will include guest speakers and a slideshow about Portland’s crumbling elementary schools. Afterwards will be a short discussion of the newly-established subcommittees and other committee business.